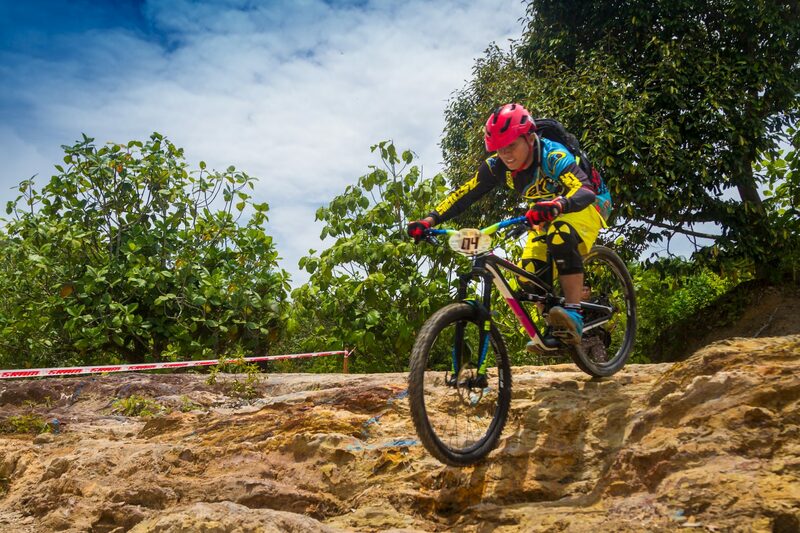 The Asian Enduro Series 2019 Returns With An Exciting Lineup, Starting From Nepal. 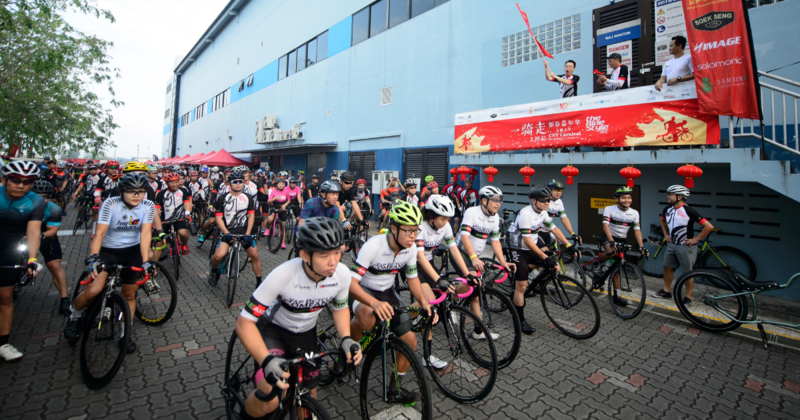 Now in its fourth year, the Asian Enduro Series 2019 grows to 5 races in 4 countries, with a few new spots on the calendar. 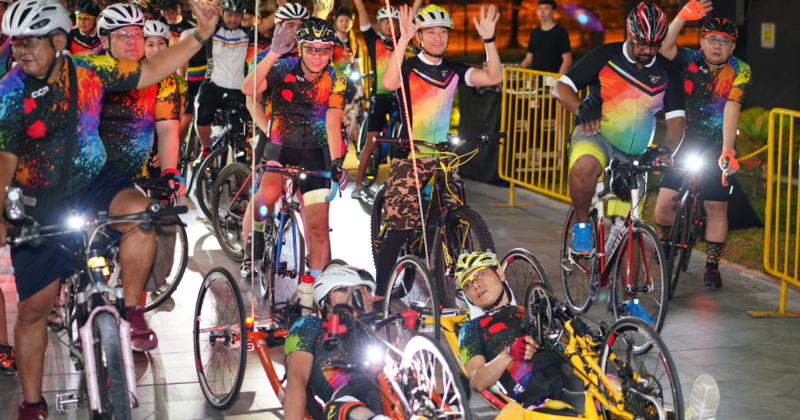 Here are some bike products that we saw at Taipei Cycle 2019 that might potentially revolutionise the cycling industry. 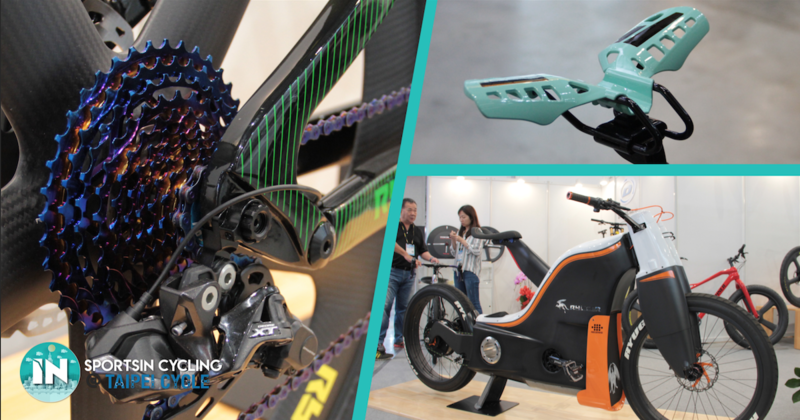 Here are our top 6 picks from Nangang Exhibition Centre Hall 2 at the Taipei Cycle Show 2019. 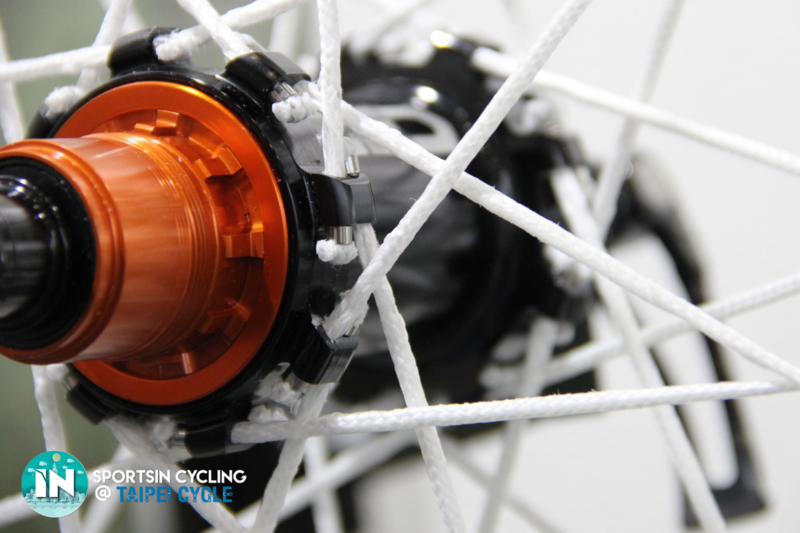 We found some cool bike tech over at Demo Day, and here are some of our favourites! 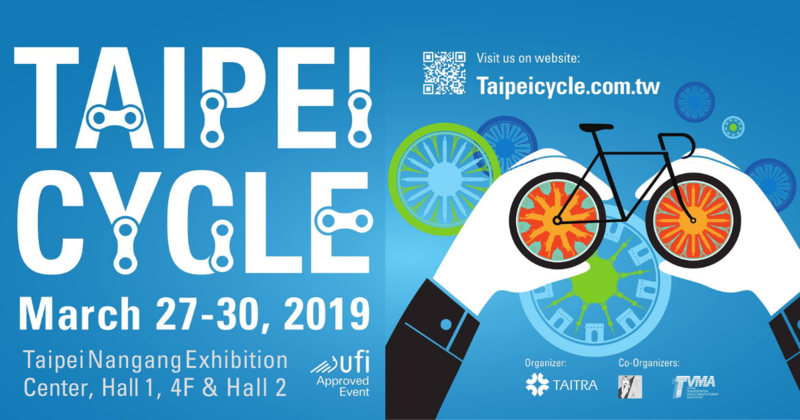 27 to 30 Mar 2019: Look Forward To Exciting New Bikes & Tech At The Taipei International Cycle Show! 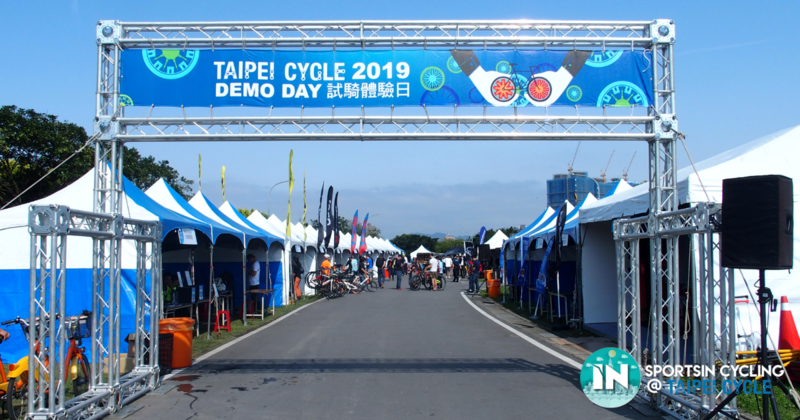 The Taipei Cycle Show 2019 will feature the participation of a whopping 4,600 booths, making this event the largest of its kind in Asia. 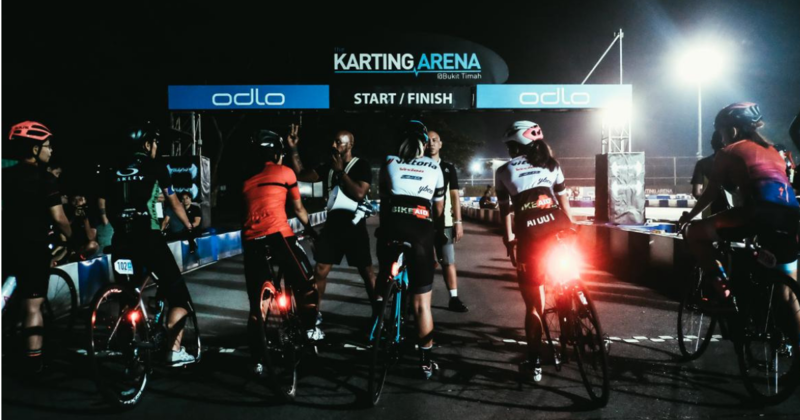 Stay tuned for more updates! 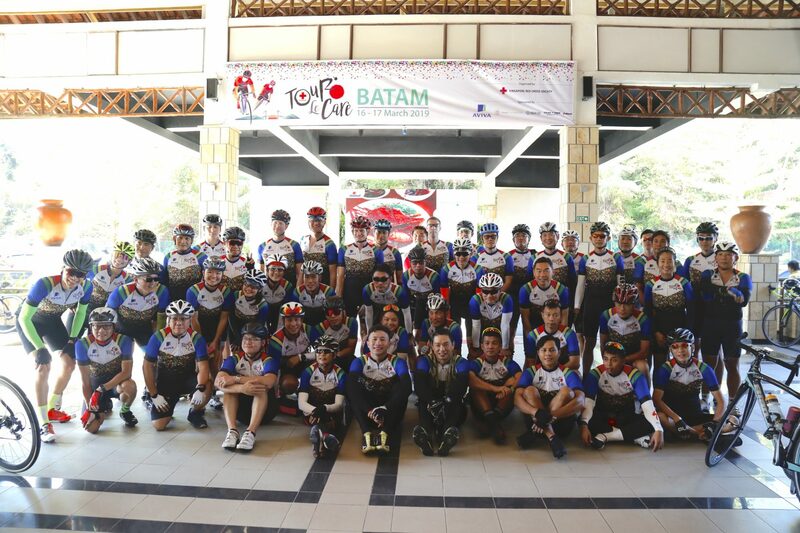 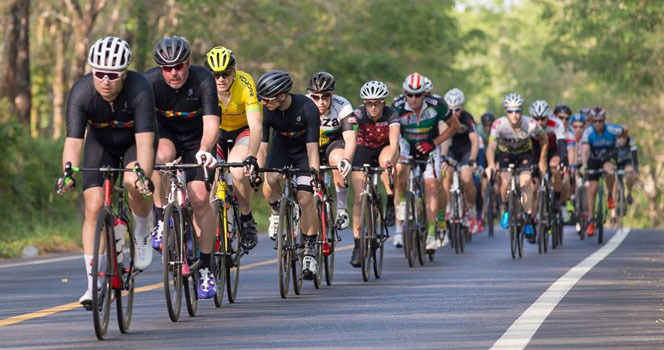 16 to 17 March 2019 - 52 Cyclists rode in Batam, Indonesia to raise funds for a Singapore Red Cross.